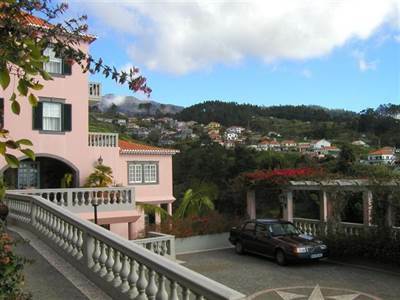 Only 15 min’s drive from Funchal. Ideal Gentleman’s private family residence or “live-in” Bed and Breakfast. Charming elegance of yesteryear with all the Madeiran charm and character plus today’s modern comforts.